The Portuguese algae company, Allma, has made entry into the food and beverage industry by partnerships with two new customers, Frulact & Santini. 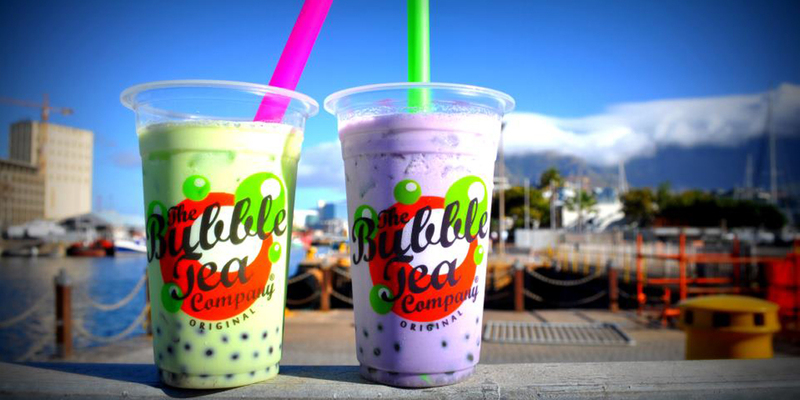 Allma will supply sun-grown Chlorella to Frulact in order to develop a ‘bubble-tea’ containing tiny pearls of Chlorella. Meanwhile, the frozen-dessert company Santini is selling Chlorella-enriched sorbet named ‘Greenfest’. The sorbet is made with pineapple, orange, lemon and 1.3% Chlorella powder. The sorbet was proven popular during the two-week trial, people bought 280 liters of ‘Greenfest’. 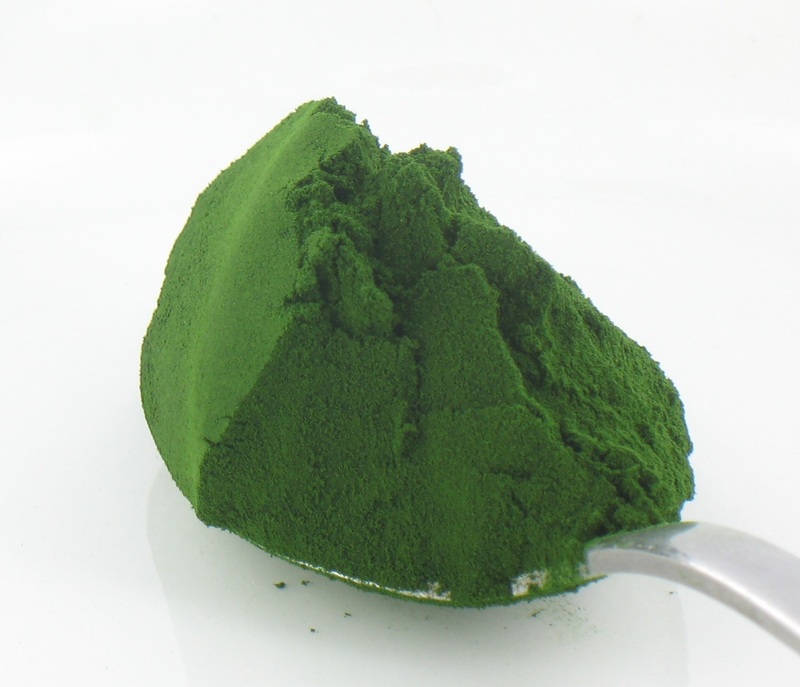 “Chlorella adds enormous value – and a real ‘health halo’ – to a range of food, beverage and dietary supplement applications, and we’re seeing more and more businesses discovering the benefits of incorporating microalgae into their products”, says Sofia Mendonça, Allma business development manager.